Spring is nearly here and I am so ready. I’m heading to the beach later next month and looking forward to lighter clothes! 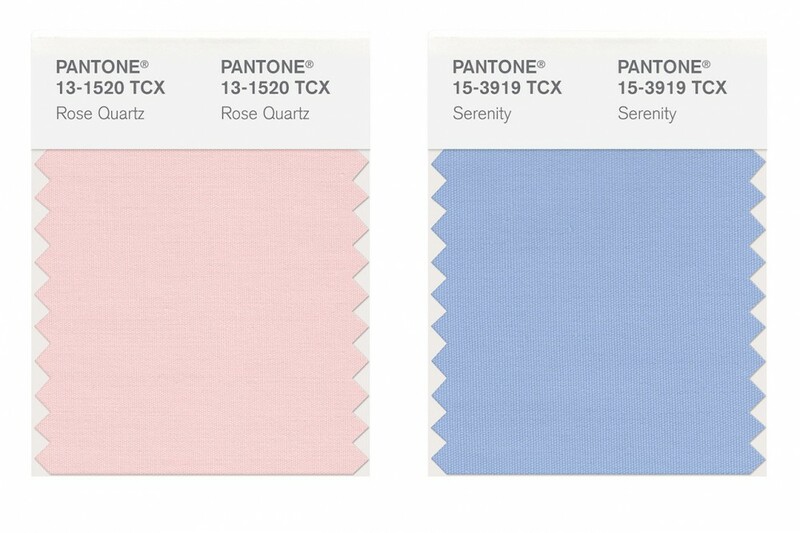 It’s always fun to see the new Pantone Colors of the Year and two of this year’s shades are prefect for spring: Rose Quartz and Serenity, pretty pastel shades of dusty pink and baby blue. I am a big fan of black year round, but in the spring I like to lighten up with sheerer fabrics and colors. Warner’s sent me two of their new bras to try in the new Pantone shades. The No Side Effects Underarm-Smoothing Underwire Bra in pale pink is my new favorite bra. It’s as comfortable as it is pretty and it’s on sale for nearly half off on Amazon this week! A great fitting bra can make a tremendous difference in how you look and feel and how your clothes look and feel. Spring in Nashville is often rainy and mornings can still be very cool. I love tights but my winter tights in tried and true black and gray are too heavy and dark. No Nonsense sent me a few samples to try in the Pantone colors of the year. Their Light Opaque Sheer Tight with Control Top tights in Grace are just the right shade of pale pink to look great with navy, charcoal and black. Need some more inspiration for these pretty soft shades? I’ve put together some of my favorite looks on Polyvore. Which item is your favorite? I really love all of them, especially the blush trench coat. 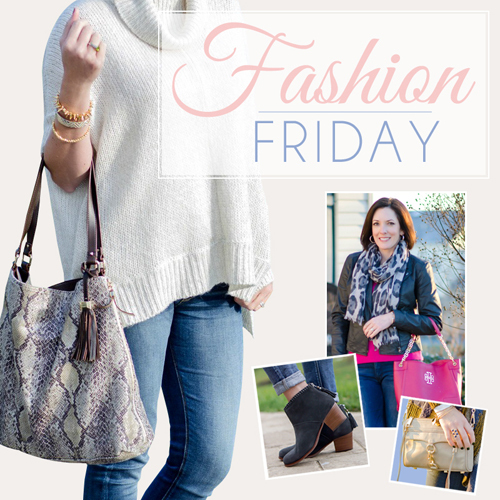 I’m linking up to Fashion Friday on Jo-Lynn Shane’s blog. Be sure to check out all of the great fashion related posts on her blog today! 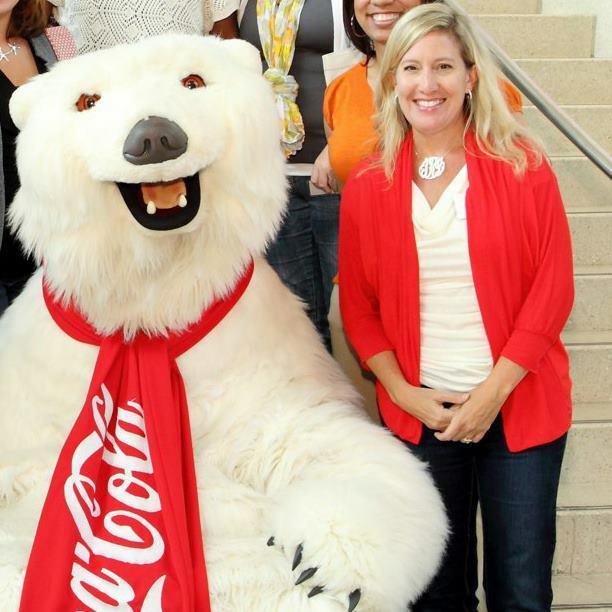 This entry was posted in Fashion Friday and tagged fashion, Fashion Friday, Pantone Colors of the Year.